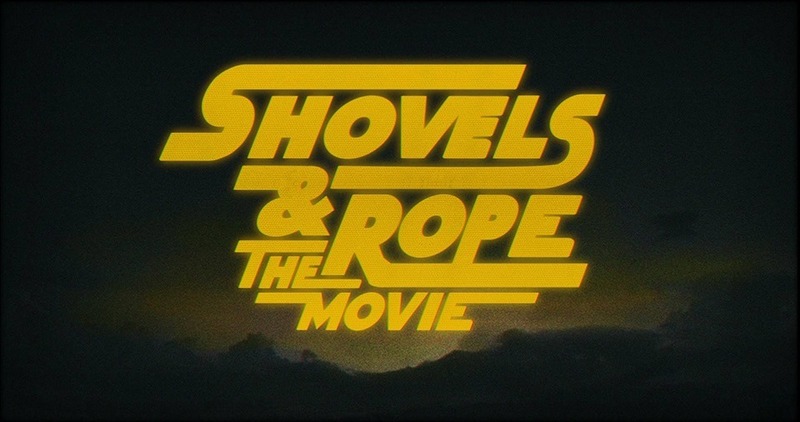 Shovels & Rope on Friday announced they will release their first concert film this year. 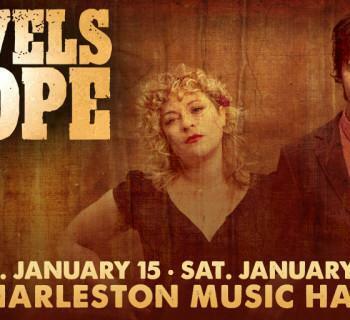 Shovels & Rope: The Movie will make its debut at the Terrace Theater during the 10th Annual Charleston Film Festival on Friday, March 15th at 7 pm. You can see a trailer for the film below. 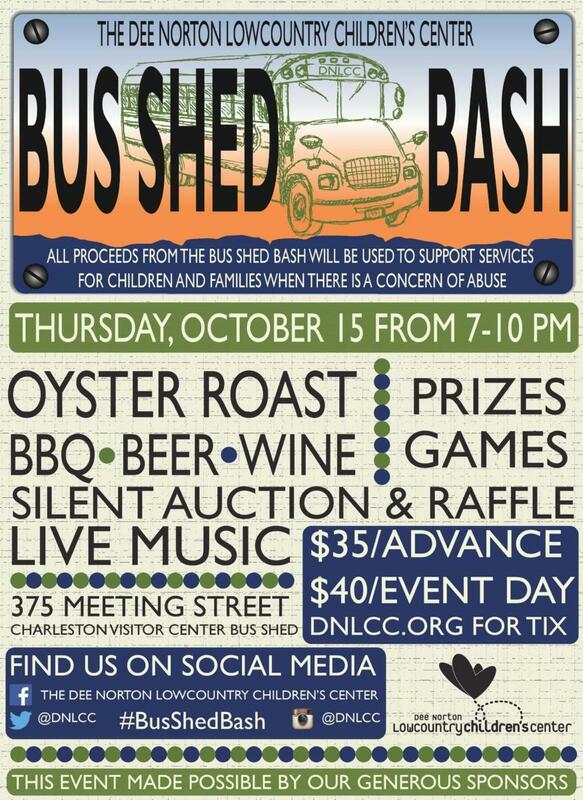 Following the local screening, there will be a Q&A session with the cast and crew, a charity auction to win High Water Festival tickets, and some other surprises. Plus, Commonhouse Aleworks will be on site to serve up some of their Swimmin' Time Lager, which they created in collaboration with the band. 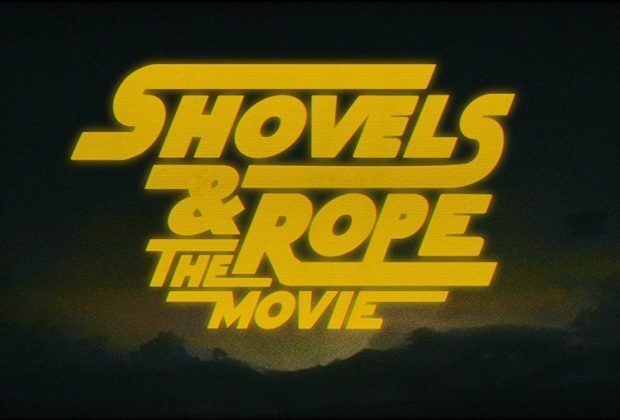 Shovels & Rope: The Movie features Michael Trent and Cary Ann Hearst (of course), local comedians Nameless Numberhead (Henry Riggs and Maari Suorsa) and Jason Groce, and local actress Camille Lowman. The movie was written and directed by Curtis Wayne Millard and produced by Paul Bannister. 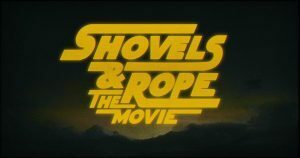 Shovels & Rope says details on the film's full wide release will be announced soon. For more information on the film's screening, click here. In addition to their movie's debut, Shovels & Rope is also releasing a new album this year.